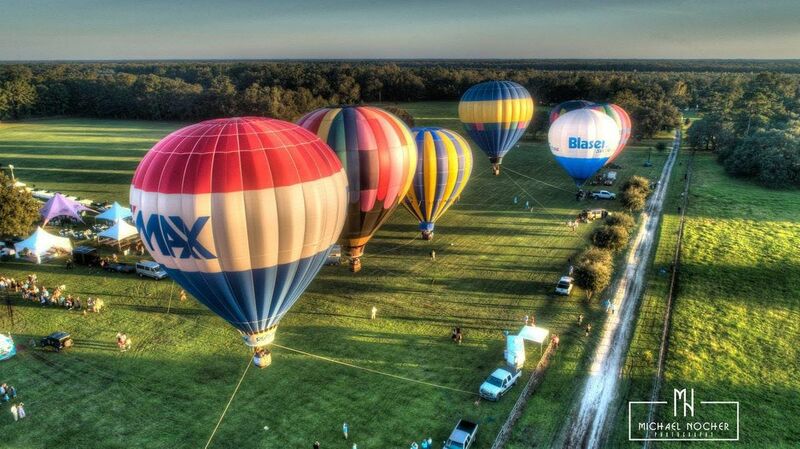 Bring the entire family and come enjoy The Victory Cup Hot Air Balloon Festival! Join dozens of vendors, chefs, local musicians, artists, cooking demonstrations, pop-up art galleries, PLUS food and alcohol tasting partners. We are capping this exclusive event to a limited number of attendees, all tickets must be purchased in advance and online. Kids under three years old are free. 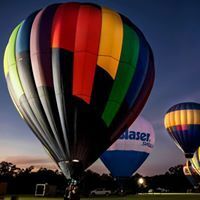 Weather permitting, Saturday will include a morning launch and evening glows and tethered rides. 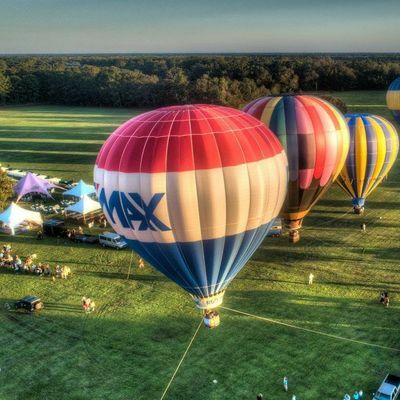 Not just about the balloons, Saturday will include Live Music, a Wine Tasting Tent, a Battle of the Chefs Tasting Competition, Polo Matches and a kids play area!